House intact in the middle of the wildfire. 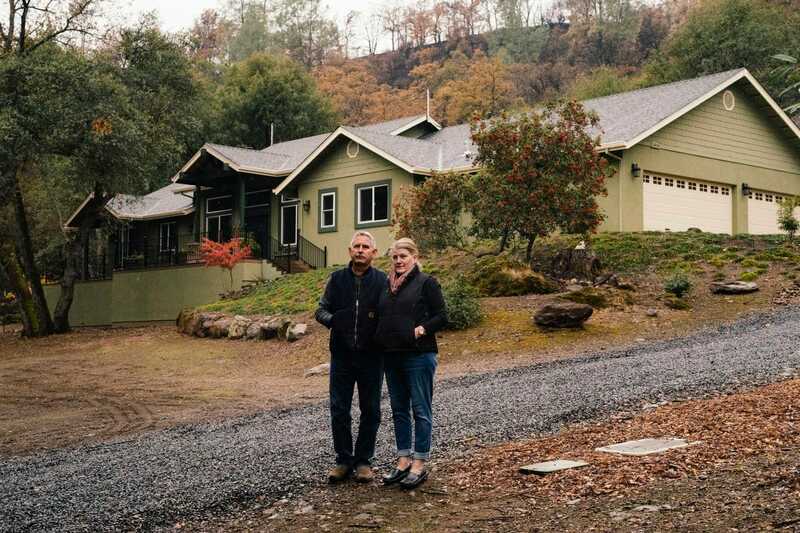 There is one common element to houses that have survived the California wildfires. “It’s the little things that are igniting our communities,” [Jack] Cohen, [a former firefighter and longtime fire behavior expert for the Forest Service] said. So when are they going to be fined and/or arrested? When the Cedar Fire got close enough to my house in 2003 I attached four sprinklers to my roof. If the fire got close enough I could simply turn on the spigots and let the rain come down. Luckily the need did not come. This may not have saved the house but I couldn’t just sit on my hands and do nothing.